When it comes to iTunes, your Mac and iOS devices work in sync. Your Mac is home to your all of your media, and your iPhone, iPod or iPad is where all of it's played when you're on the move. But what happens if you connect your device to your computer and nothing happens? You take a look in iTunes and there is no iOS device to be seen. Are you condemned to listen to the same three albums on repeat? 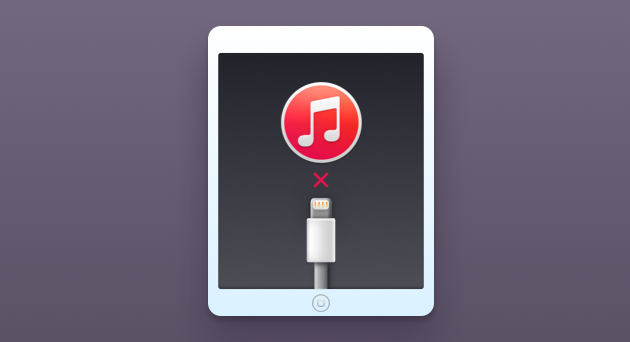 Does this spell the end of accessing your iTunes library on anything other than your Mac? Don't worry, if your iPhone is not showing up in iTunes it's probably nothing to worry about and the fix is usually a simple one. The worst case scenario is that you’ll have to uninstall and reinstall iTunes. We’ll show you how to do that after we’ve tried some of the basic troubleshooting fixes. Check the sync cable — these things are prone to failure, especially the cheap ones. If either end of the cable is visibly damaged or there are exposed wires, swap it for a different cable. Connect your device to a different USB port. Restart your device, then restart your Mac. Connect your device to another computer — if it works, there could be a hardware issue with your Mac. See our article on how to fix USB ports that aren’t working. If you’ve tried these and your iPhone won’t connect to iTunes then you’ll need to do one of two things: remove iTunes from your computer and reinstall it, or update your software. If your iPad, iPhone or iPod doesn’t show up in iTunes it might be corrupted. If this is the case, a full uninstall is the only way to fix it. Before uninstalling iTunes you should make sure that all of your media is backed up in iCloud. While your library will probably remain unaffected, you can never be too sure. iTunes is a protected app which means you can’t just drag it into the trash like you would with a third-party app. There are two ways to uninstall iTunes: the easy way and the manual way. 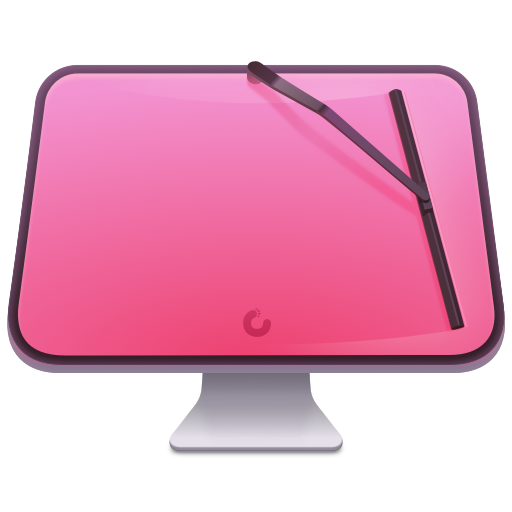 The easy way is also the safest way and involves CleanMyMac X. CleanMyMac is a tool that allows you to uninstall native Apple apps. It scans your entire system for apps and all associated files. 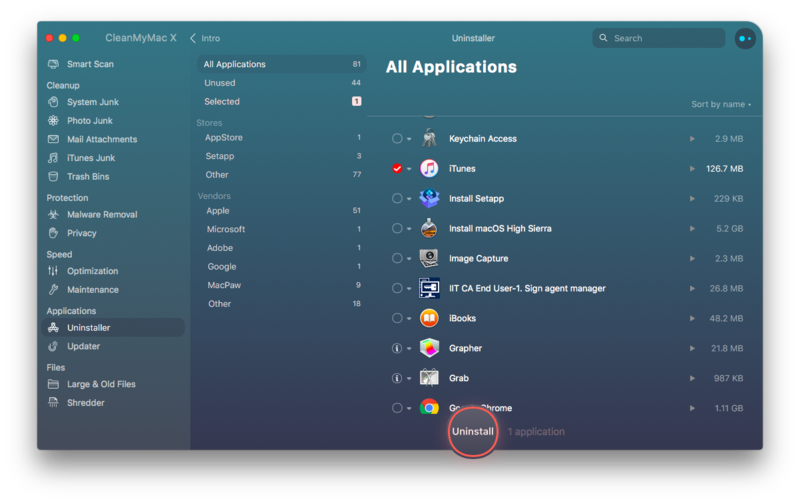 By using it to uninstall iTunes, you can be sure that every trace of the app is removed — which is what’s required here. 1. Launch the app and click on Uninstaller from the left menu. 2. Click View All Applications and select iTunes from the list. 3. Click on Uninstall for a complete uninstallation. 1. Launch the Terminal from the Utilities folder. Once fully uninstalled, you can download and install the latest version of iTunes from the Apple website. If you’ve tried all of the above and you’re still looking for a solution on how to connect your iPhone to iTunes, you can try updating the software on your Mac. Out-of-date software can cause conflicts in apps like iTunes and a simple update can provide a quick fix. 1. Open up the App Store. 2. Click on Updates in the App Store sidebar. 3. Check to see which software updates are available and click on Update next to each app to download and install updates. Apps that have been updated in the last 30 days will appear below the list of updates. Alternatively, you can update your software with CleanMyMac X tool that I described above. 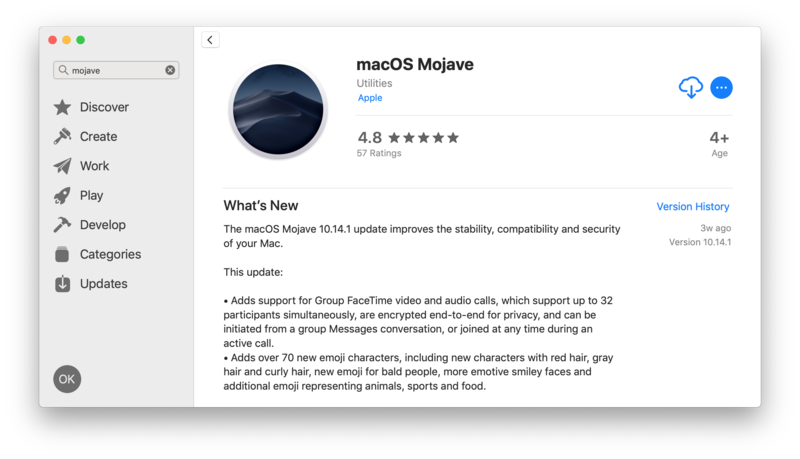 It has a special Updater tab which is similar to what App Store offers but much more user-friendly. These troubleshooting tips — particularly the uninstall/reinstall tip — should cure any issues regarding iTunes not recognizing your iPhone, iPad or iPod. However, if you’ve exhausted every option without success, you should contact Apple Support for repair from an Apple Repair Centre or Authorized Service Provider.